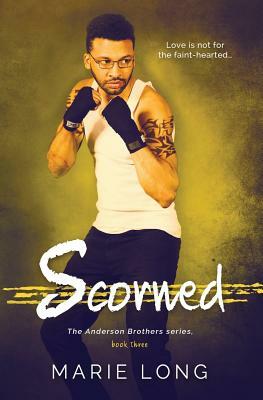 Michael "Knox" Anderson's life in the dangerous world of illegal underground cage fighting has always been his outlet for coping with the demons that chase him. He never thought there could be a greater fear than losing this endless battle with himself... until he meets the mysterious Alexis Richards. Michael's fascination with Lexi leaves him vulnerable and confused-feelings that he had buried years ago. When he discovers Lexi's connections to a secret organization, he quickly realizes that this may be the final knockout if he isn't careful. Is Michael ready to gamble his feelings-and ultimately his life-for Lexi in order to make amends with his past, or will the demons inside him finally destroy his last hope of salvation?